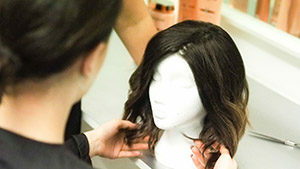 We’re dedicating March to the month of blow-dries in our Salons across Leicestershire. George’s Hairdressing has been around for over 45 years so we can assure you that we know our stuff when it comes to blow-drying your hair. As part of the L’Oréal Professionnel Portfolio, our hairdressers have been recognised for their creativity and expertise. MOVE OVER SONY, GEORGE’S HAS A NEW COLOUR VIDEO! Remember when Sony Bravia broke the record for making the most expensive advert? Well, we don’t quite have £2m to spend on videography, but what we can boast is the fact that we have more L’Oréal Professionnel Colour Specialists than any other salon group! With the vision for a video that will rival Sony Bravia… We created our own video to communicate this to the lovely people of Leicester! Beginning his career as an apprentice at George’s Hairdressing, Chris Appleton has gone on to work with some of the world’s most famous names. Having worked with the likes of Katy Perry, Rita Ora, Jennifer Lopez and Kim Kardashian, it looks like we’re the go-to salon for an exceptional career! Chris recently helped his daughter Kitty-Blu, to have her first taste of being a model by inviting her out to a shoot he was working on in New York for Cosmopolitan.com. Chris styled her hair for the video explaining how to re-create three of Ariana Grande’s most iconic hairstyles, with the protection of Dream Coat. We’ve made the finals for Best Local Salon in the Most Wanted Awards! 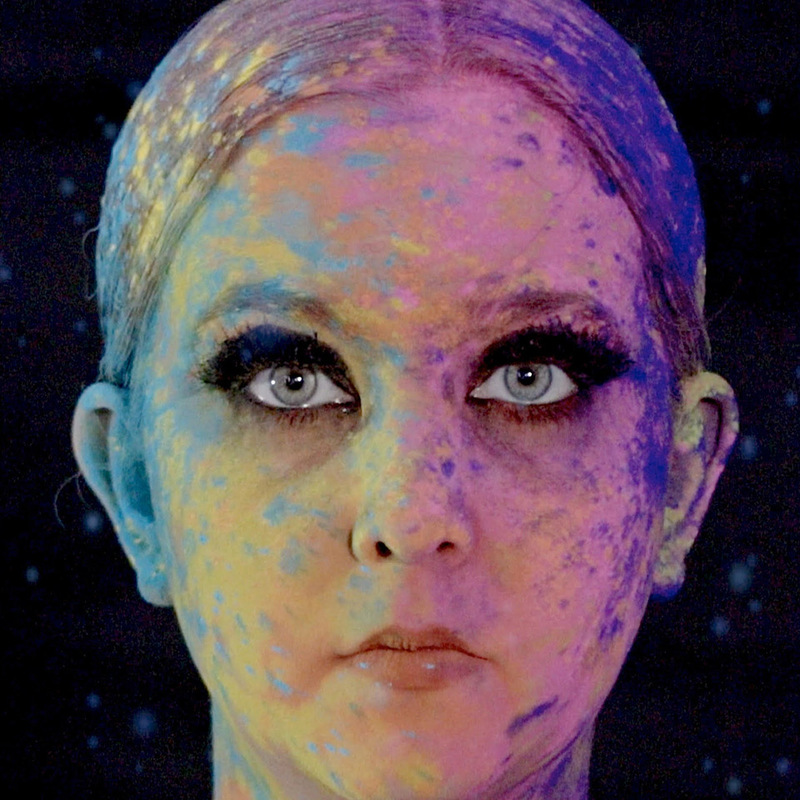 The lovely Phoebe storms London Fashion week! As a new client, you will be gifted out New Client ‘wallet’. 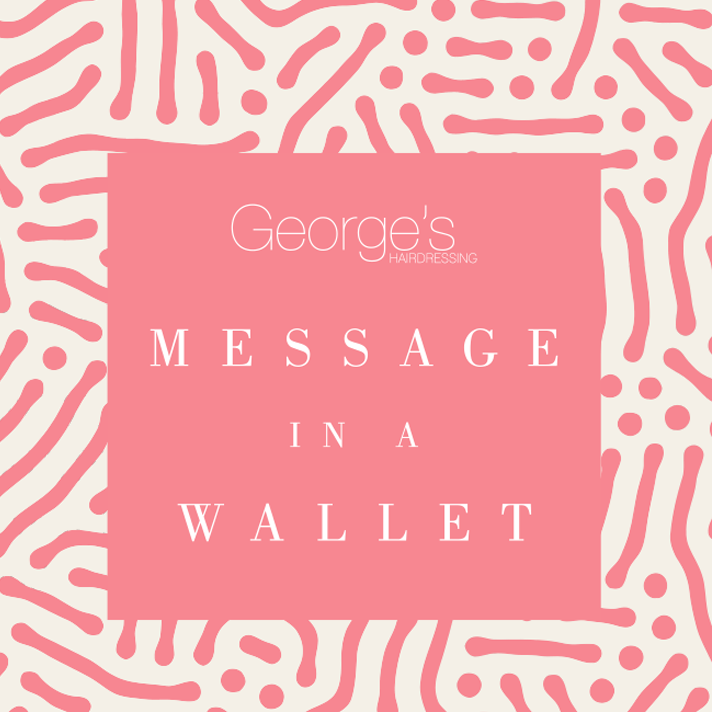 Contained in your ‘Wallet” are a number of very special introductory offers to welcome you as a new client and to present opportunities for you to enjoy the wider George’s experience. 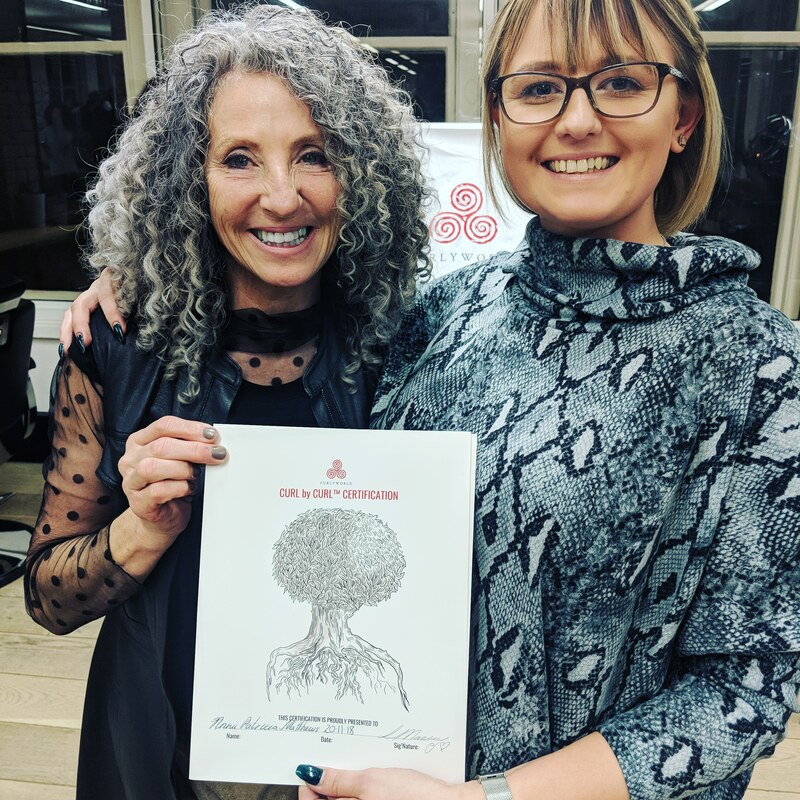 We gave ourselves just one assignment since winning the outstanding Creative Head, Most Wanted Award, BEST LOCAL SALON, sponsored by, Layered on Line. That was to make sure Leicester know’s!! Our app has detailed information on all the services we offer and you can also make bookings with our stylists from your mobile device. We offer rewards that reward you for your loyalty as a way to say thank you and you can view our gallery, videos and connect with us on Facebook and Twitter. 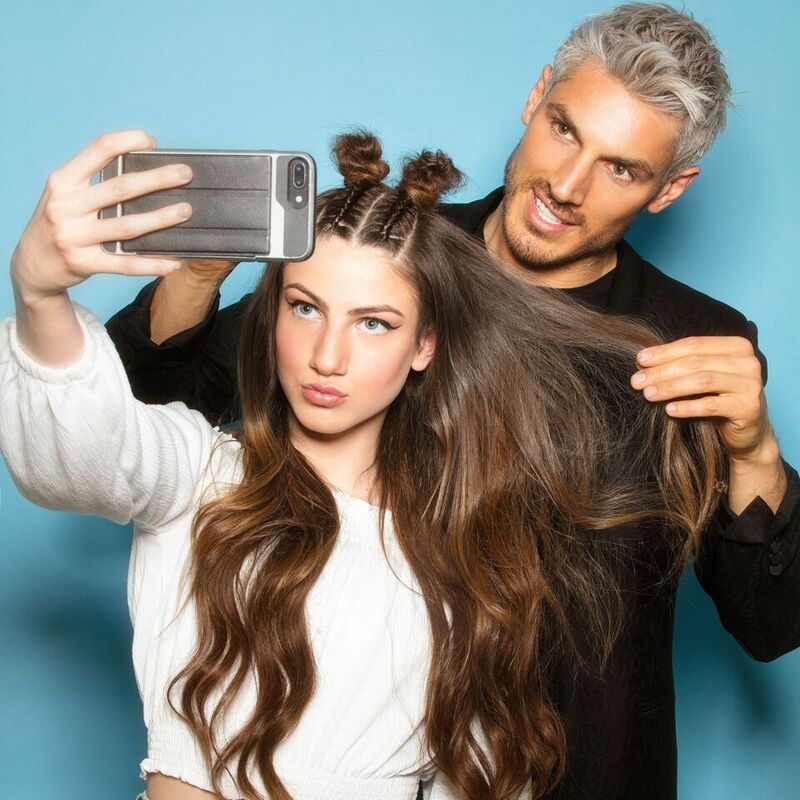 Download our app free of charge and connect with our team of creative experts in hairdressing! 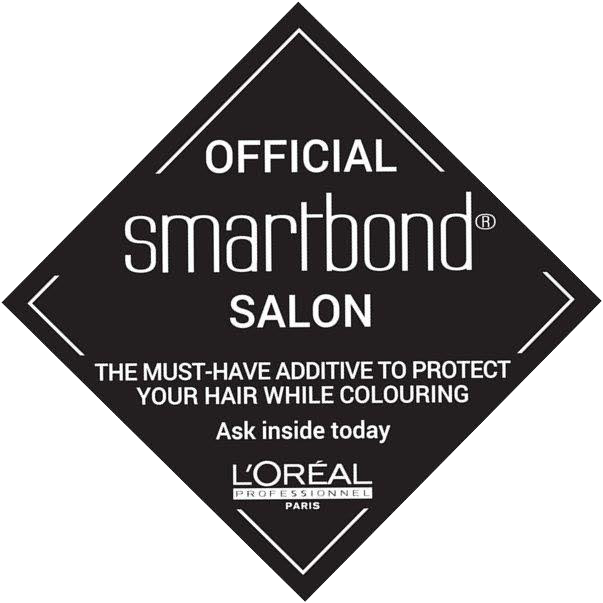 George’s Hairdressing is proud to be an official Smartbond Salon. 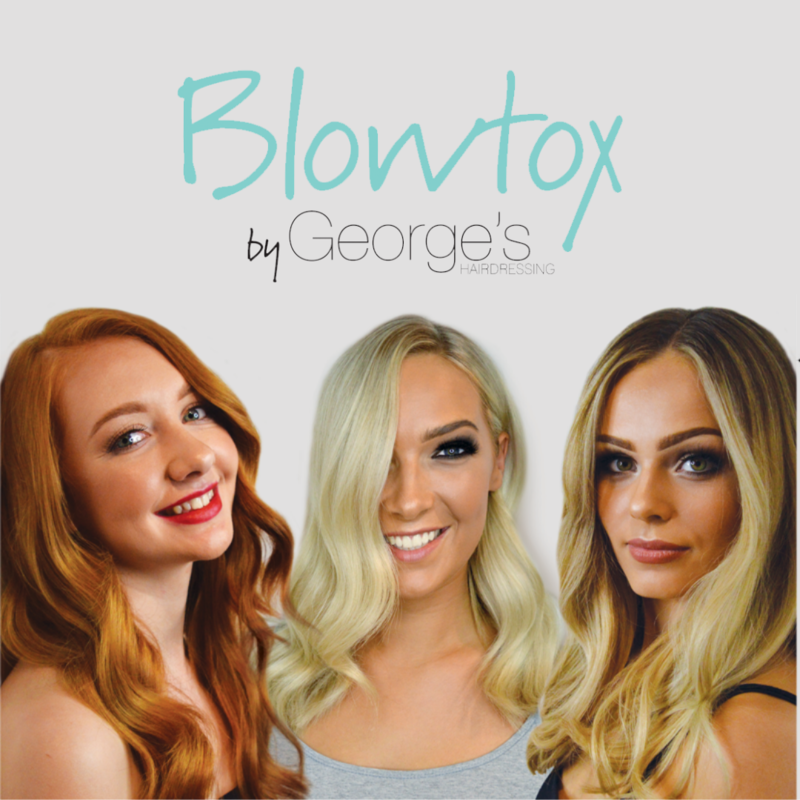 To introduce ‘Blowtox by George’s Hairdressing’, all blow-dries with our Graduate Stylists are only £15 throughout March! Book your ‘Blowtox’ today.